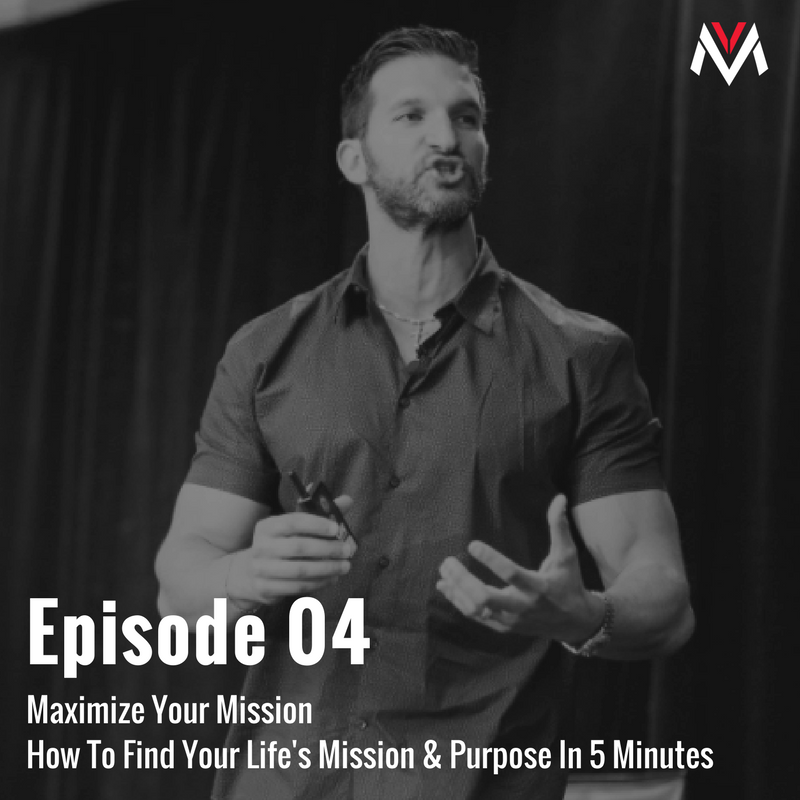 Pillar episode number four breaks down the key questions and you need to answer to help you get clear on your mission. Vince is joined by a special guest you’ll be hearing from time to time on the show, the “Italian Stallion” himself, Luciano Del Monte. Today the father and son team break down the key questions you need to ask yourself to find your mission and get clear on your path, how to develop your character to maximize your manhood and much more! ⇾ How to get clear on your mission and maximize the value to give to others. ⇾ Defining character and developing it. Maximizing the person you are when no one’s looking. ⇾ The imaginary gun exercise. 4:30 – How to embrace where you are right now in life. 5:53 – The story of the 3 masons. 11:15 – Why your not where you want to be currently. 12:30 – The 3 journeys of life everyone embarks on. 14:17 – Who will be at the center of your life? 17:10 – Vince Instagram stories. 19:05 – What will be the character of my life. 19:45 – Rush’em, Crush’em, Flush’em. Identifying bad character. 25:00 – The 0-6 figure passion finder exercise. 28:28 – “Luchisms” to live by. 30:00 – The true definition of marketing. 31:38 – What will be the community of your life? Who will you do life with? 35:03 – The essential questions to ask yourself every day.